The Denton Advisory Group is Craig, Kyle and Kevin Denton. 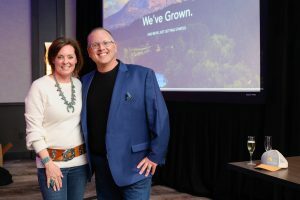 VAIL — Berkshire Hathaway HomeServices Colorado Properties’ Vail office, as well as two of its broker teams, The Denton Advisory Group and The Messmer Team, were named among the state’s top performers for the third quarter 2018, based on total gross commission income. This is the third quarter in a row for 2018 that these top honors have been earned by both the office and some of its brokers. 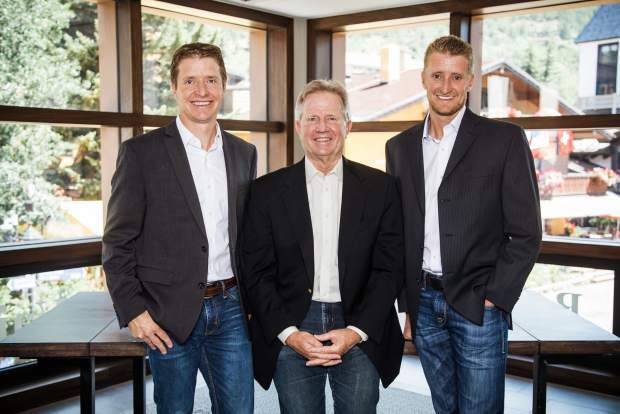 • First place, top performing agents or teams, Colorado: The Denton Advisory Group, Craig, Kyle and Kevin Denton, Vail office — Vail Valley residents since 1975, Craig Denton started The Denton Group in 1978 with Kyle joining in 2001 and another son, Kevin, joining in 2017. In addition to being named No. 1 team in gross commission income, Kyle was also recently named 2017 Realtor of the Year by the Vail Board of Realtors. • Second place, top performing agents or teams, Colorado: The Messmer Team, Rick Messmer and Jennie Longville May, Eagle office — A native of Colorado and Vail Valley resident since 1996, Messmer is one of the leading brokers for Berkshire Hathaway HomeServices Colorado Properties’ Eagle office. 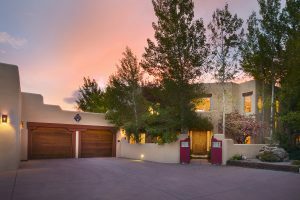 His comprehensive real estate knowledge base stems from having lived in virtually every Vail Valley community, including East Vail, West Vail, Eagle-Vail, Avon, Edwards, Wolcott and now Eagle. The Denton Advisory Group can be reached at info@vail denton.com or 970-393-2154 and The Messmer Team at rick@bhhsvail.net or 970-376-0041.